Kul Kul Connection plays a role in bringing local and international members of the Green School community together through shared experiences. We facilitate expeditions on a near monthly basis to places of historical, spiritual significance and natural beauty. Connecting through cultural experiences and in nature leaves lasting impressions and shapes perspectives around existing intentionally as a community of both local and international learners. Kul Kul Connection also sends students from its Part-time Local Scholar Programme on trips to other islands in Indonesia and even abroad. These students act as local ambassadors alongside their international peers and ensure that local voices are heard more widely. 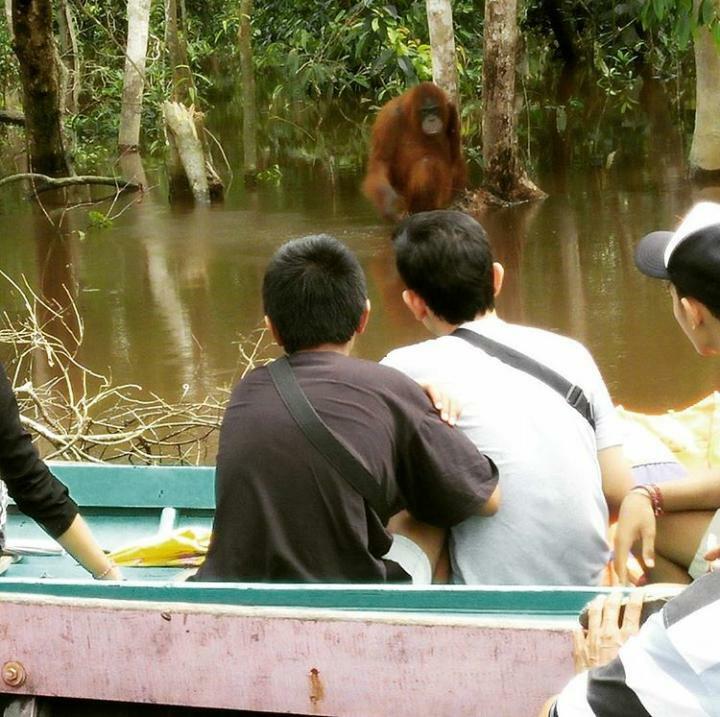 Email kkc@greenschool.org to inquire about upcoming trips.